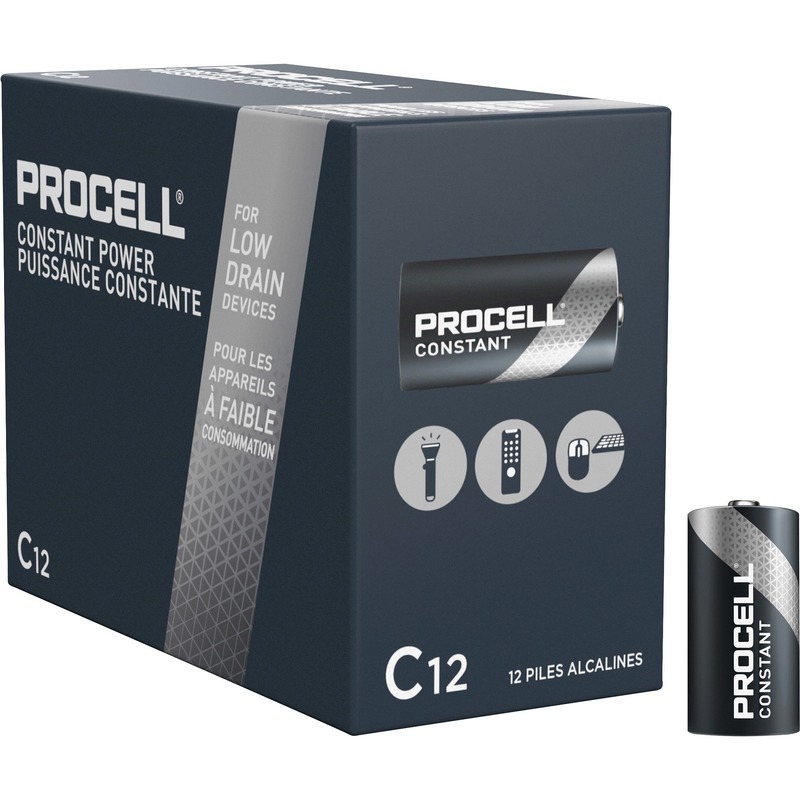 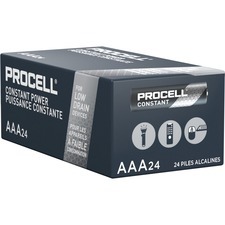 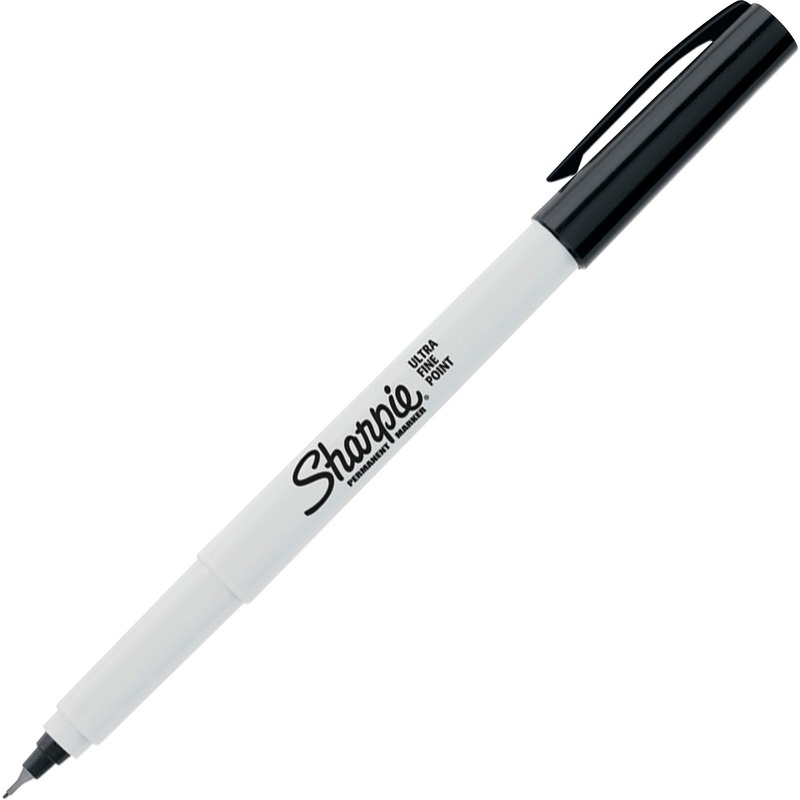 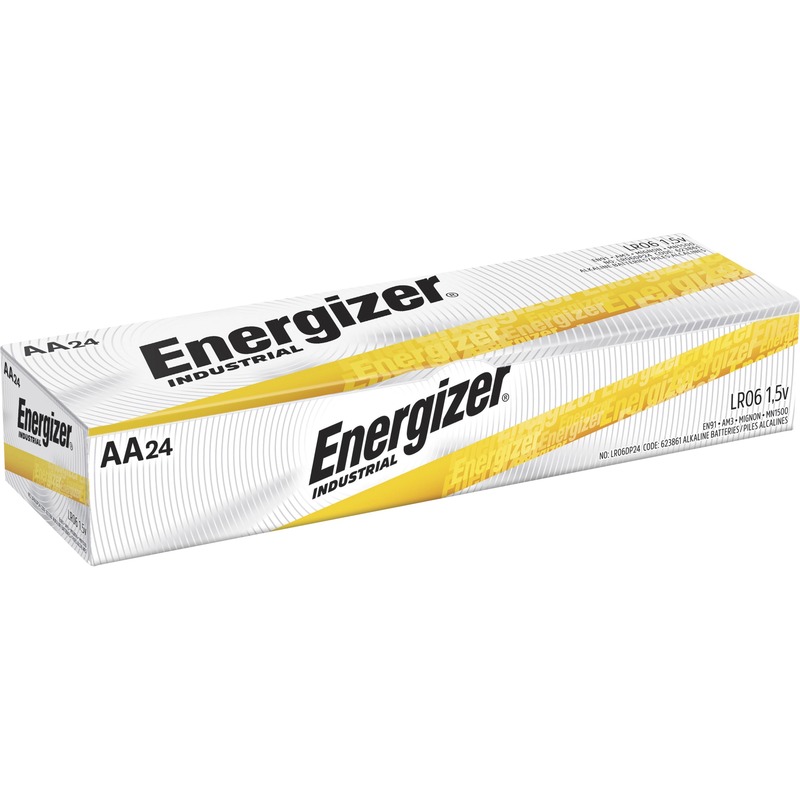 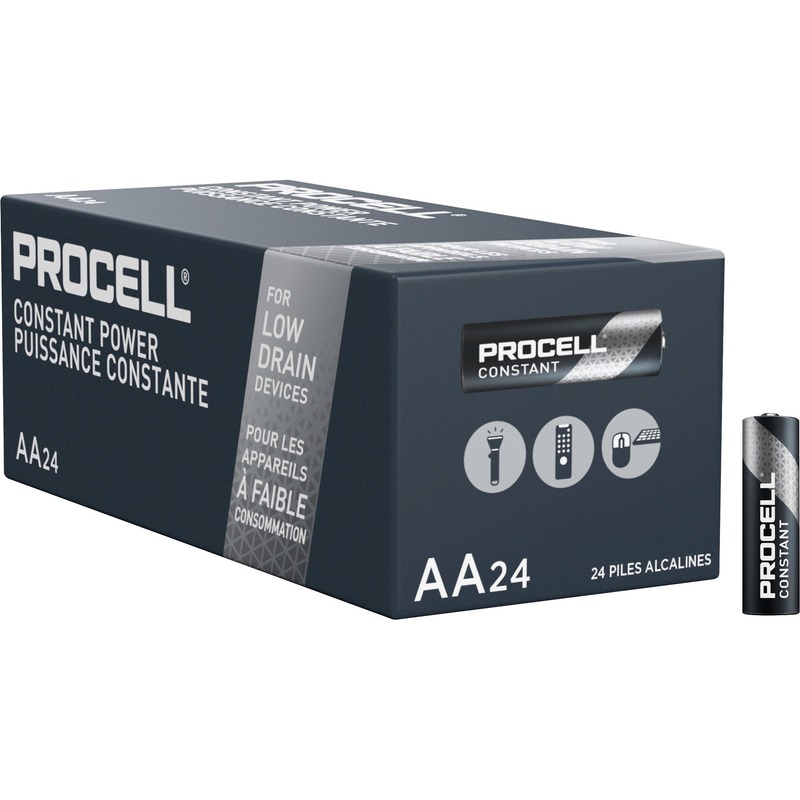 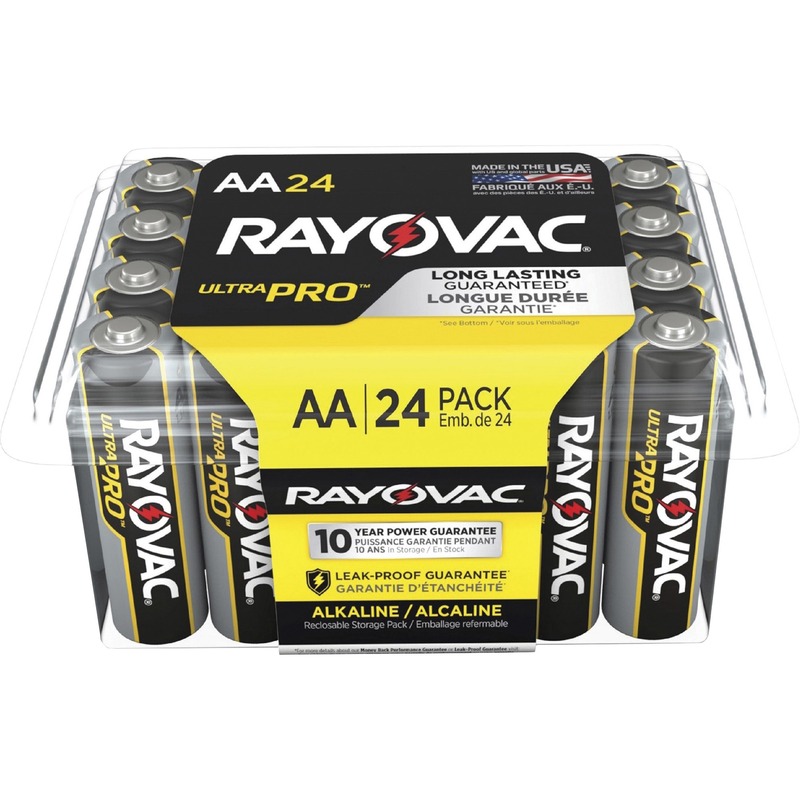 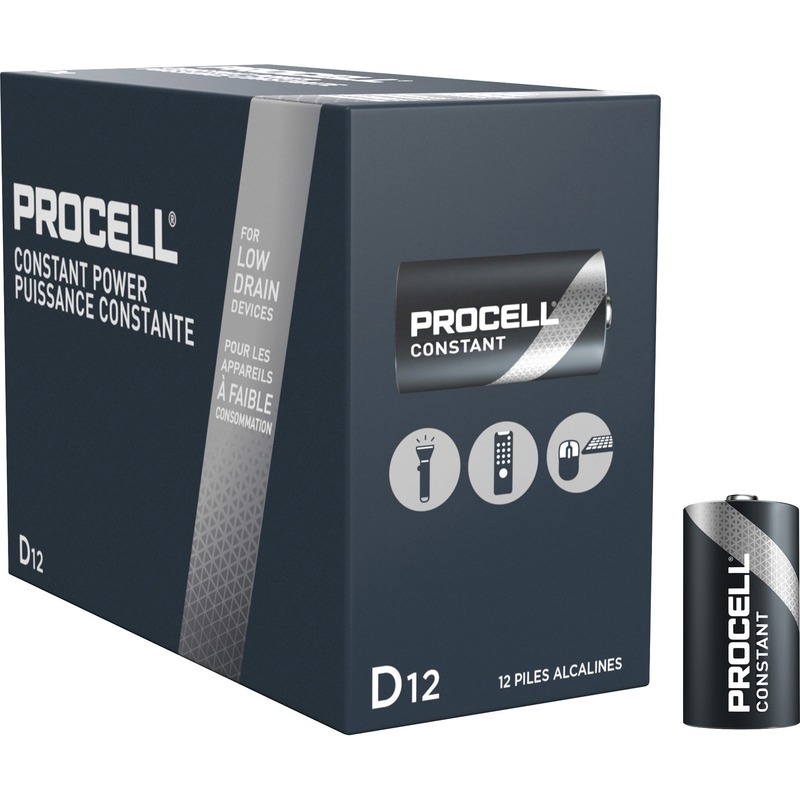 Created for professional applications, Procell AAA batteries offer dependable, long-lasting power. 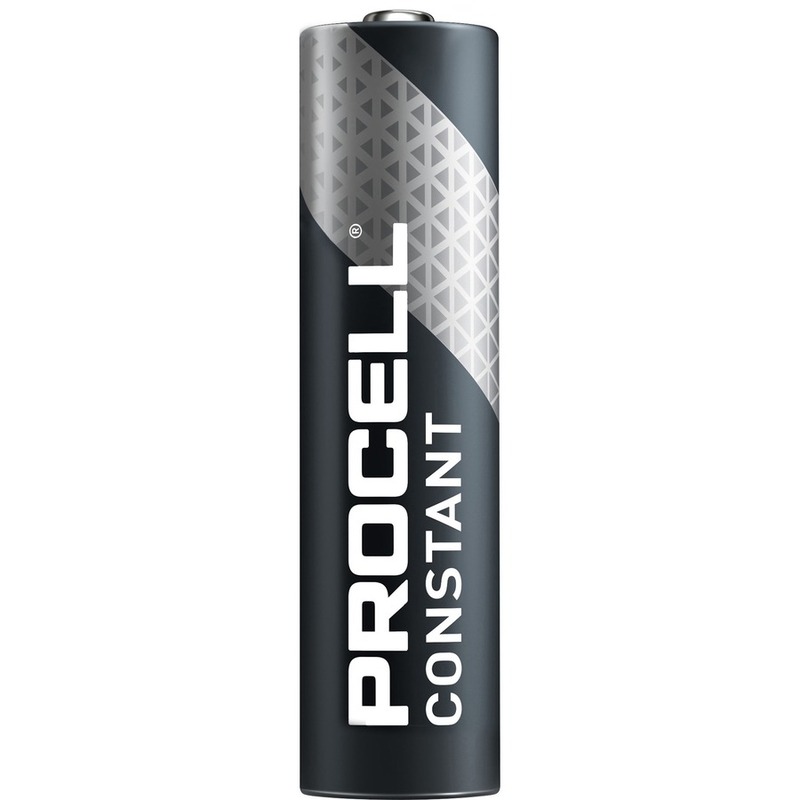 Use in motion sensors, testing equipment, remote controls, flashlights, calculators, clocks, radios, wireless mice, wireless keyboards and portable electronics. 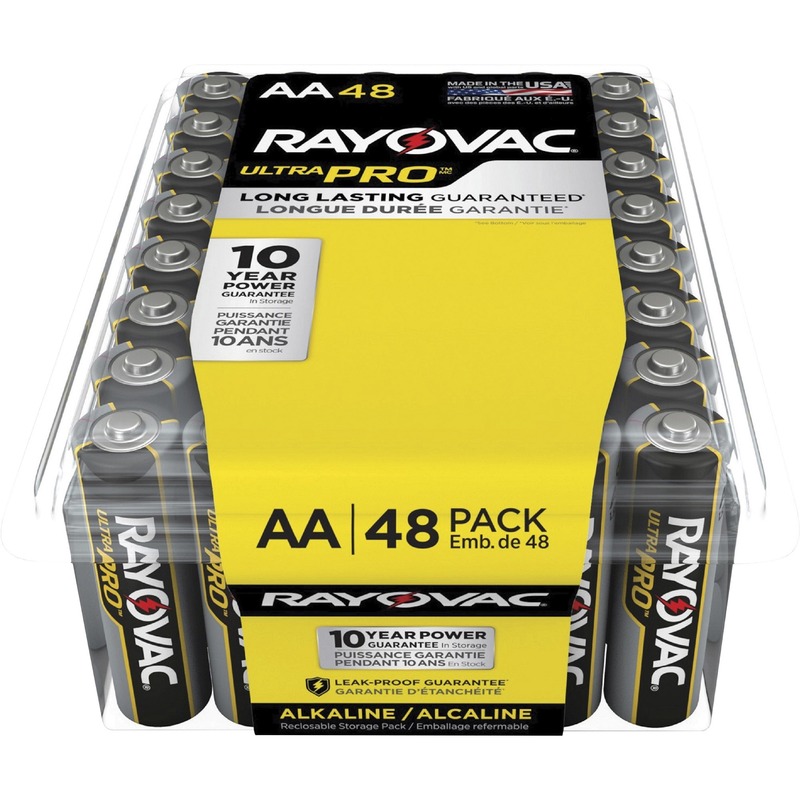 These alkaline batteries meet the standards of durability and longevity that professional users demand and expect. 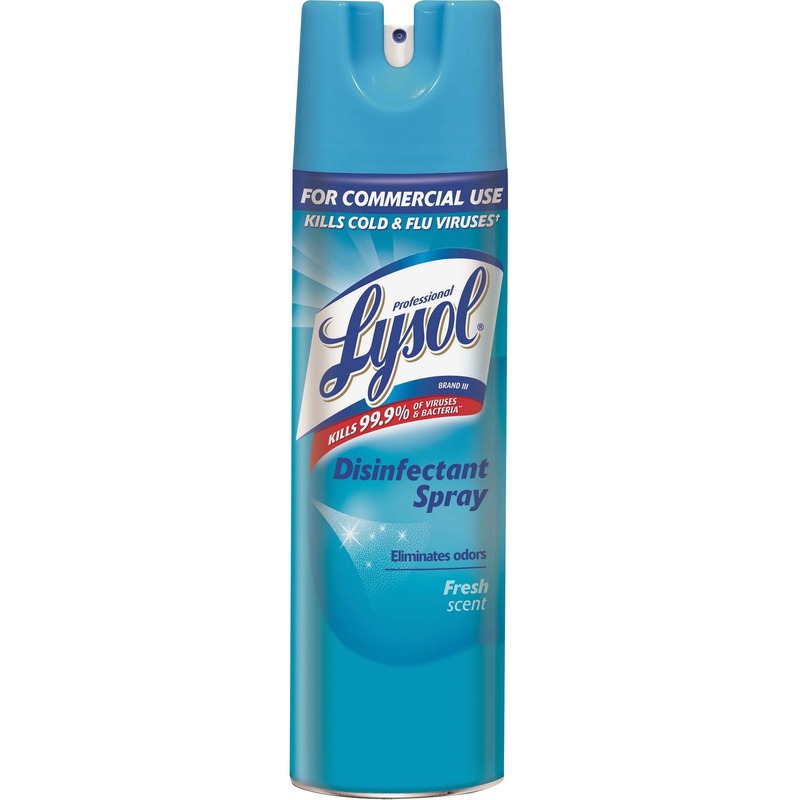 Reliable operation continues in extremes from negative 4 degrees to 129 degrees Fahrenheit. 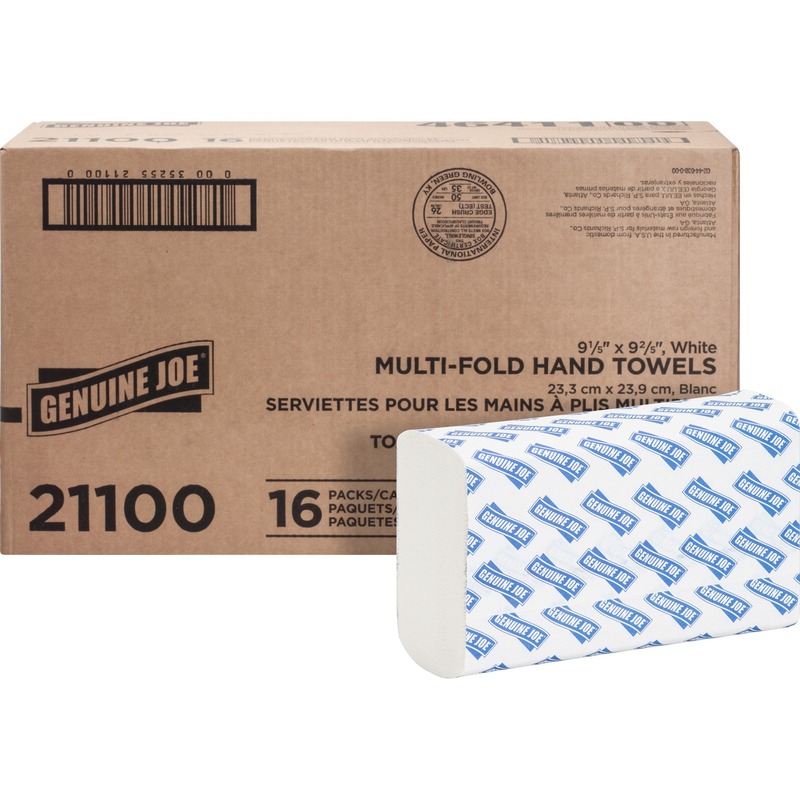 Durable design ensures storage for 7 years.